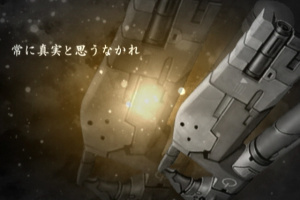 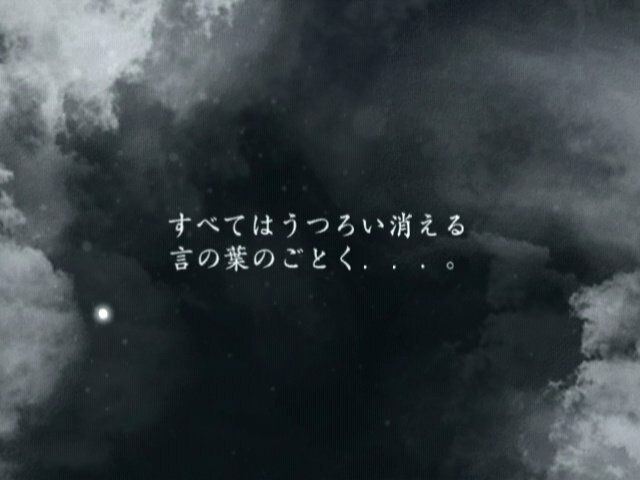 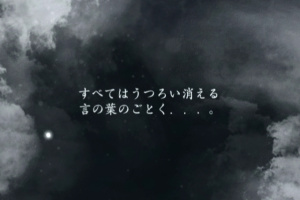 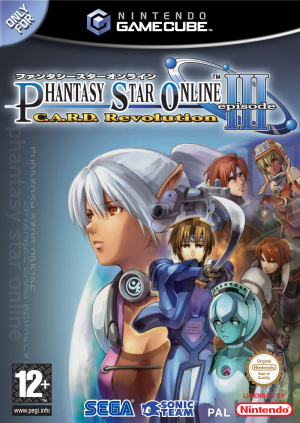 Sorry, no review of Phantasy Star Online Episode III: C.A.R.D. 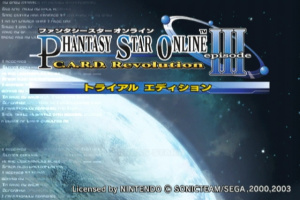 Revolution yet. 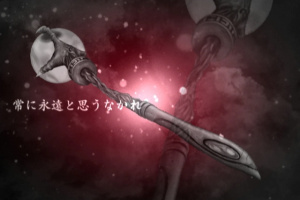 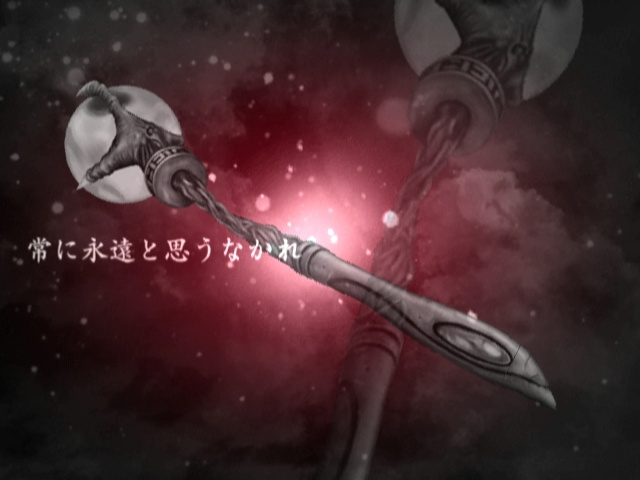 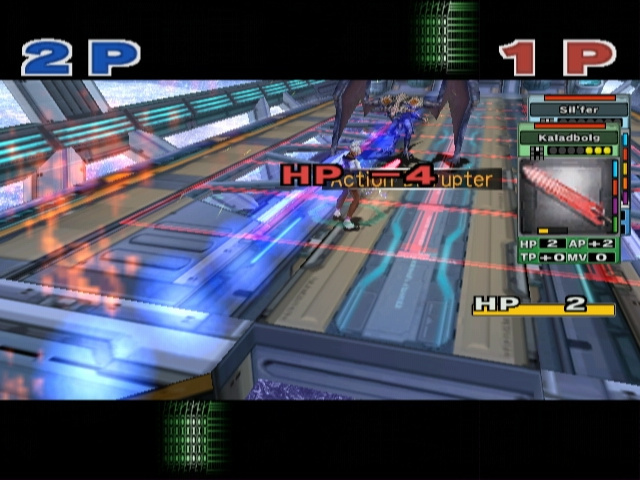 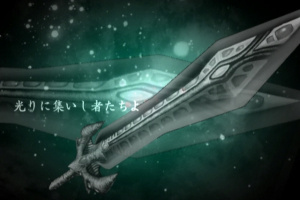 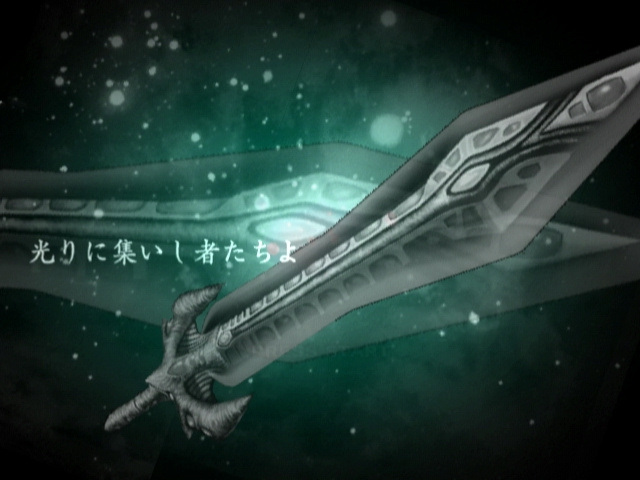 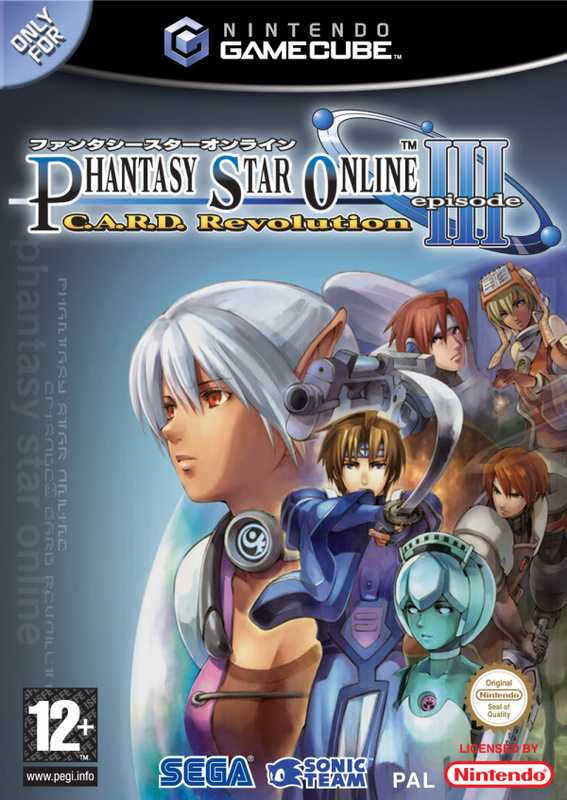 Phantasy Star Online Episode III: C.A.R.D. 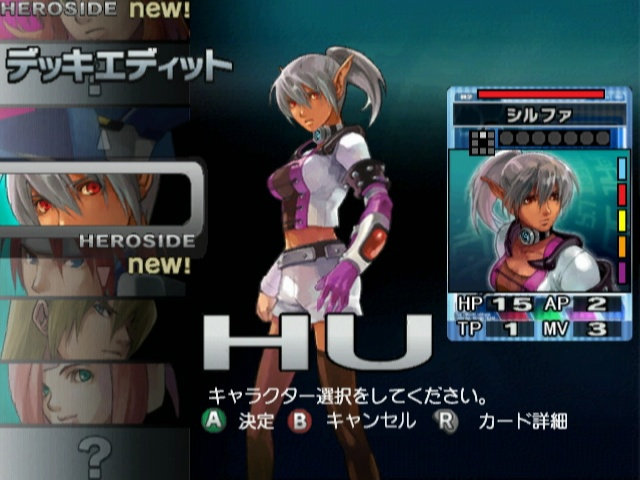 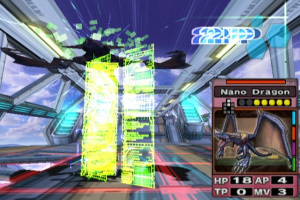 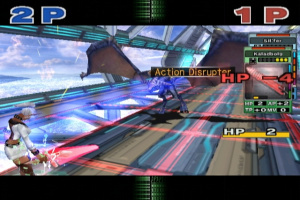 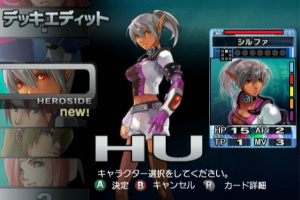 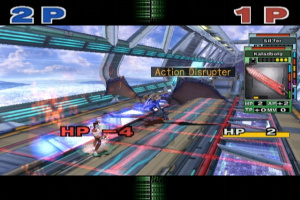 Revolution expands the Phantasy Star Online (PSO) universe, offering a new style of strategic combat. 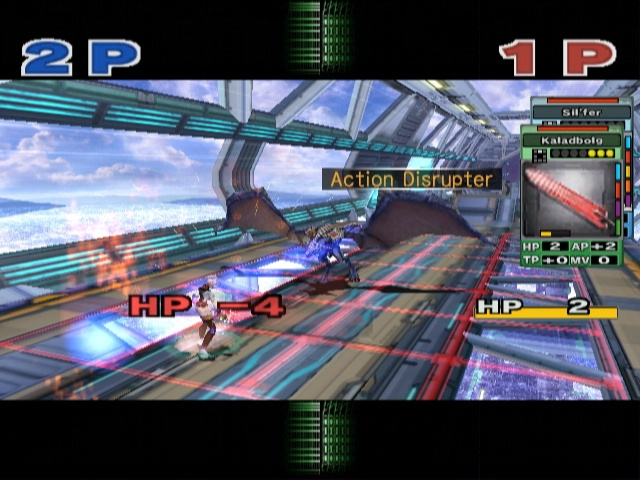 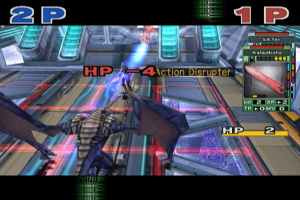 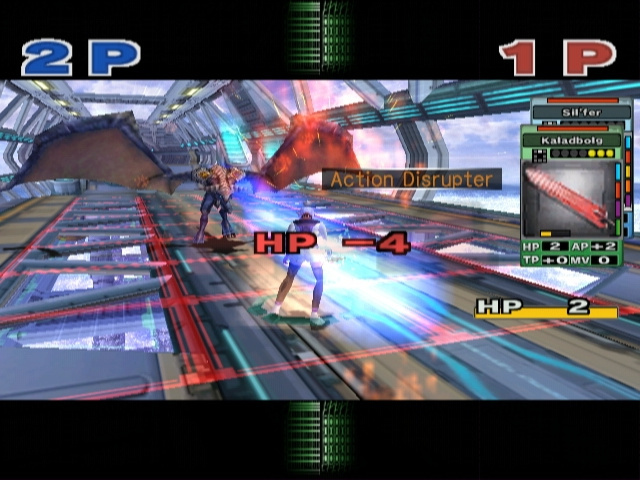 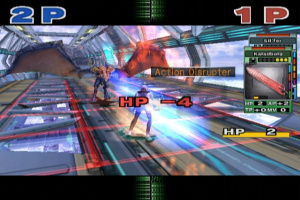 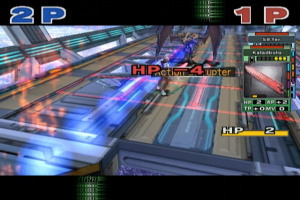 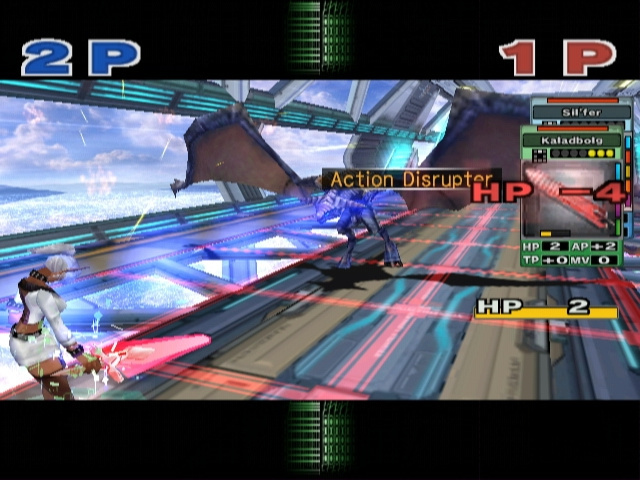 Combining the excitement of card collection and deck settings with team-based battle tactics, PSO Episode III allows users to chat in the lobby about status upgrades and tactics, and then journey to the planet surface to engage in strategic combat using a turn-based Card system. 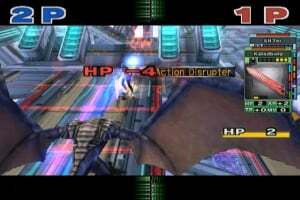 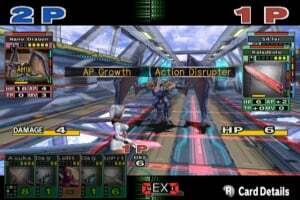 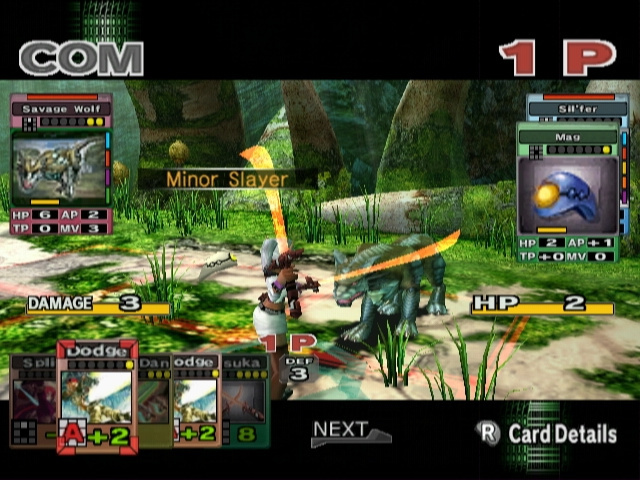 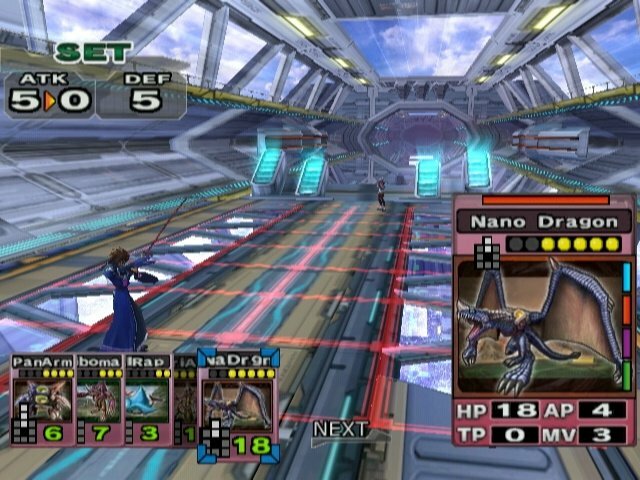 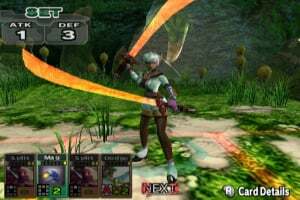 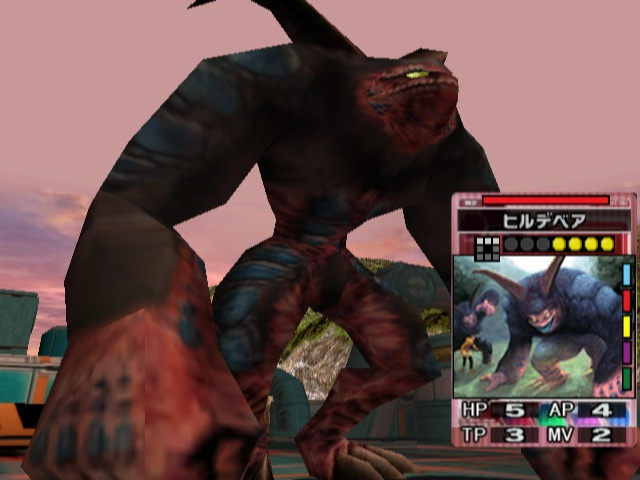 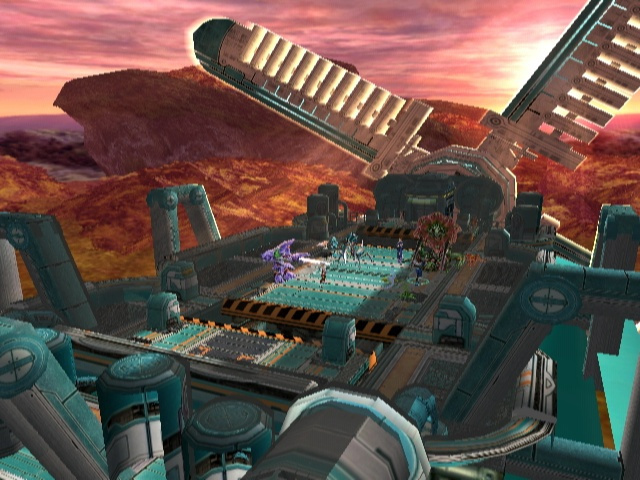 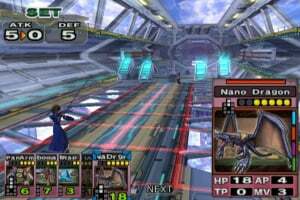 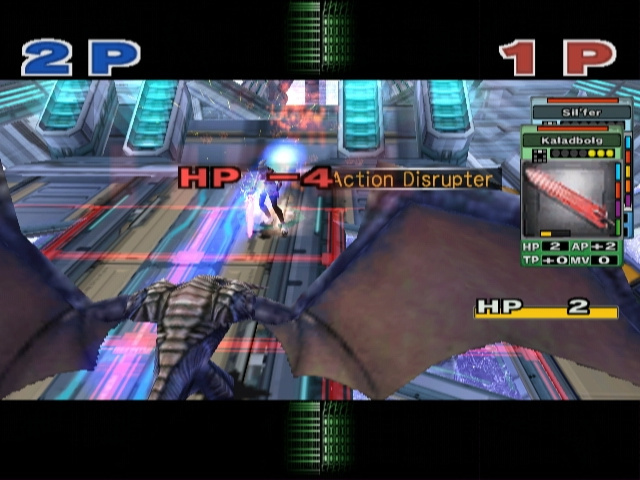 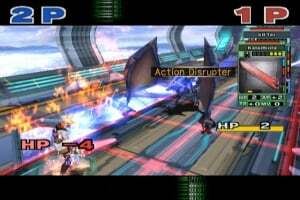 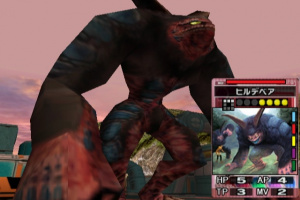 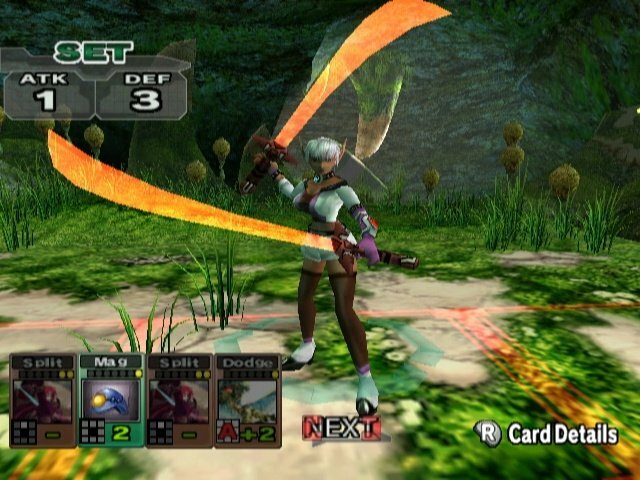 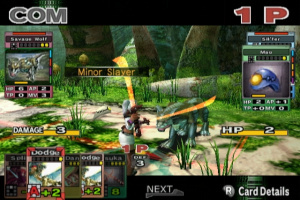 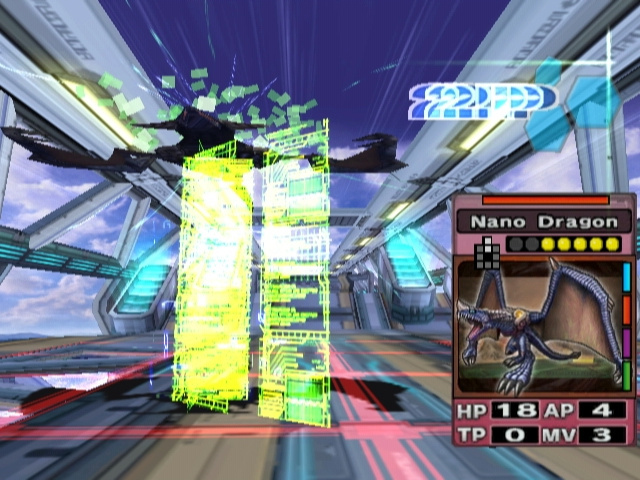 The game continues the story arc of the previous PSO games, as players once again become Hunters and explore the mysteries of the planet Ragol. Featuring both online and offline play, as well as multiplayer modes, PSO Episode III adds new content and players to the ever-growing PSO community. 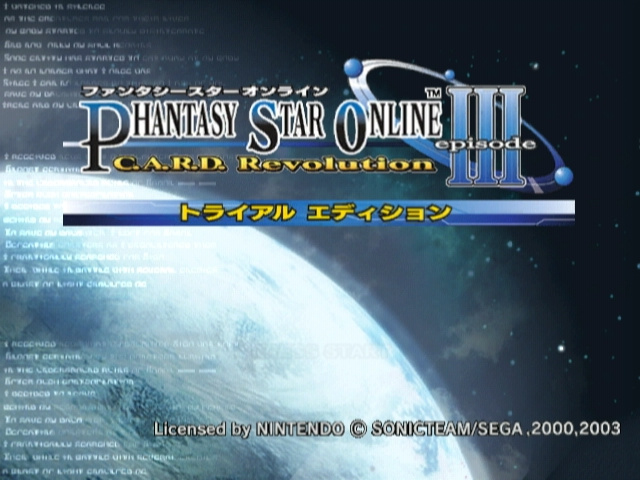 This was actually a pretty good third episode of PSO. 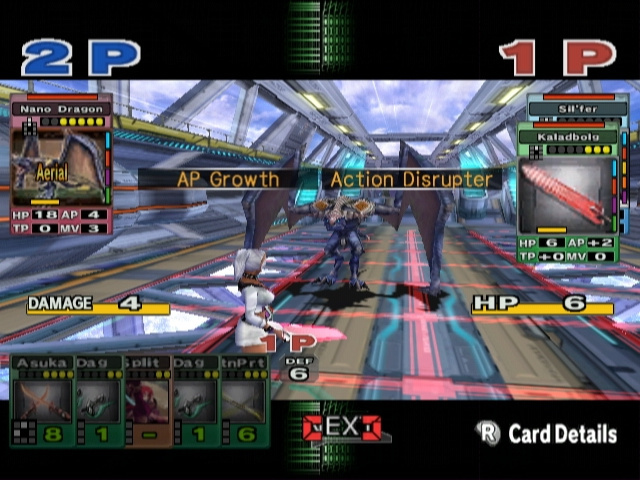 I had never played a strategy card game before this and I enjoyed it. 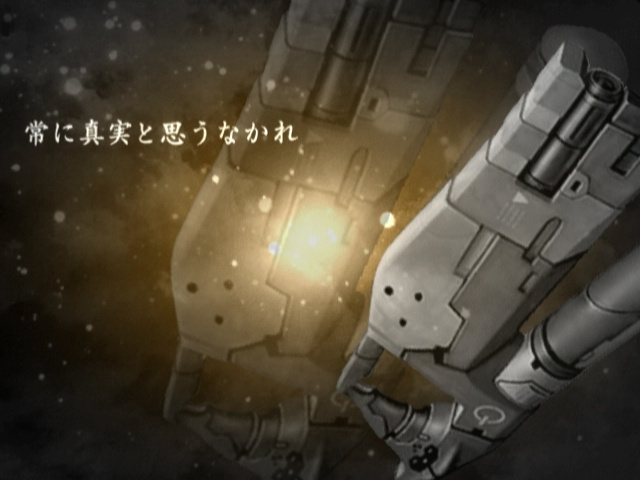 This game was kind of a shocker as it wasn't what I was expecting from Episode III, but it was a pleasant suprise. 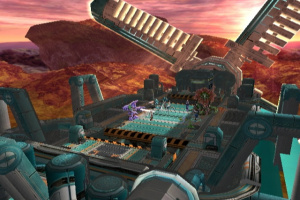 I'd give it 8 out of 10.